REDUCED!!! 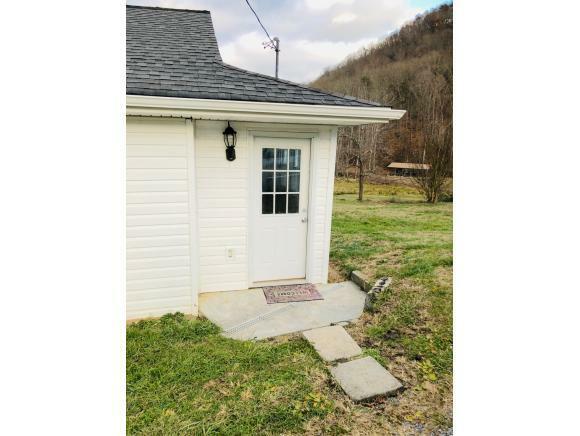 Adorable remodeled 2 bedroom cottage in Gate City! 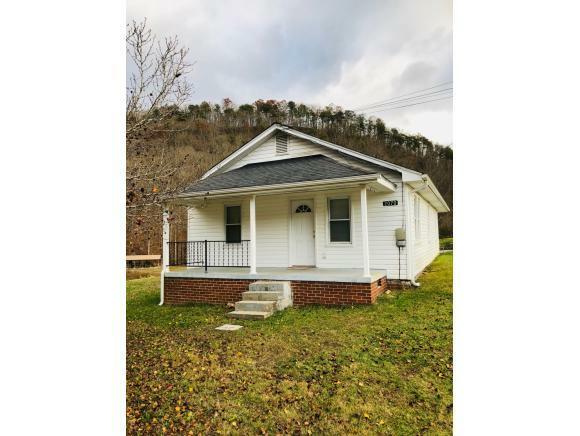 Property features spacious living room, laundry/mud room, and extra room that could be used for an office! Also includes 2 car detached garage and covered front porch. Home was remodeled in 2013/2014 with new roof, plumbing, electrical, and heat pump! 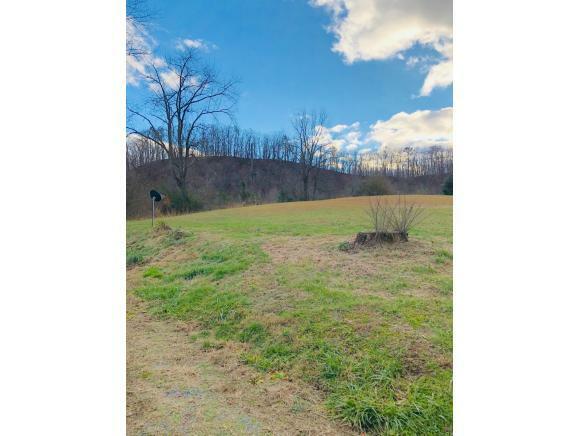 Home sits on 1.2 +/- acres. The property to be "sold as is."